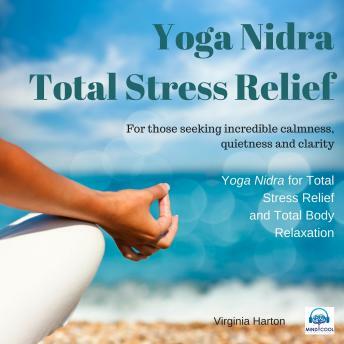 Yoga Nidra is an ancient but little-known yogic practice that's becoming increasingly popular as both a form of meditation and a mind-body therapy. It is a systematic form of guided relaxation. When practiced successfully, this technique is as restorative as sleep - except you remain fully aware throughout.